What is dead wood? Dead wood is a branch that dies on an otherwise healthy-looking tree. Dead branches are unsightly and can be large enough to fall and cause damage to your home, yard, fence, neighbor’s home, or commercial property. 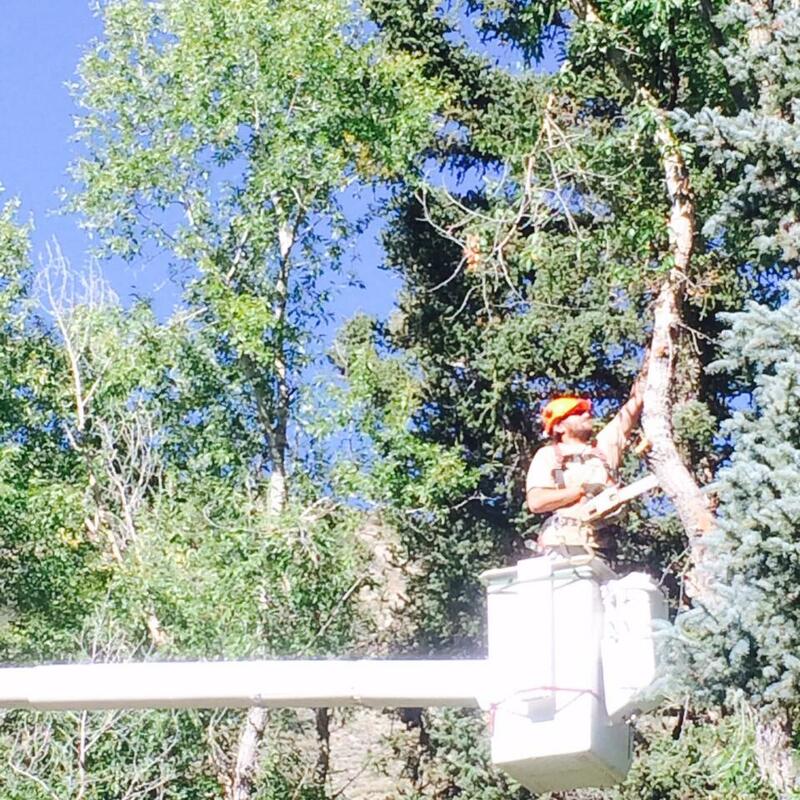 Let our experienced technicians at T & L Tree Service prune and dead wood your trees for safety and tree health. The weather in Missouri is unpredictable – one strong wind gust, thunderstorm, heavy rain, ice storm, or other weather events may cause even further damage if left unpruned. In fact, if the dead wood is left on the tree, it can spread to other parts of the tree and cause the entire tree to die. Removing dead wood as soon as you see it can make a world of difference to the life of the tree and the beauty of your property. At T & L Tree Service, our initial inspection can diagnose the cause of your tree’s dead wood then we will recommend clean-up and dead wood prevention. Once we schedule pruning and dead wood removal, our highly-experienced, insured technicians will come to your property and dead wood your trees efficiently and carefully and leave your property as tidy and beautiful as it was prior to our arrival.